The cloud solution that will change the way your business operates forever. Panel groups allow for you to create an organizational structure within SPC connect which allow you to define the functionality you wish to use and offer to your customers. 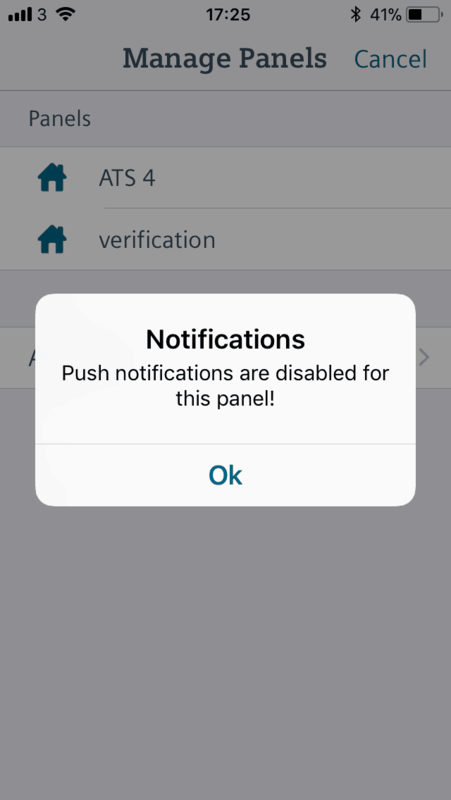 Using panel groups you can define what functions you wish to operate on certain panels. The grouping of SPC systems is freely definable and you may add a system to a group for the region and to an additional group to detail the functions. 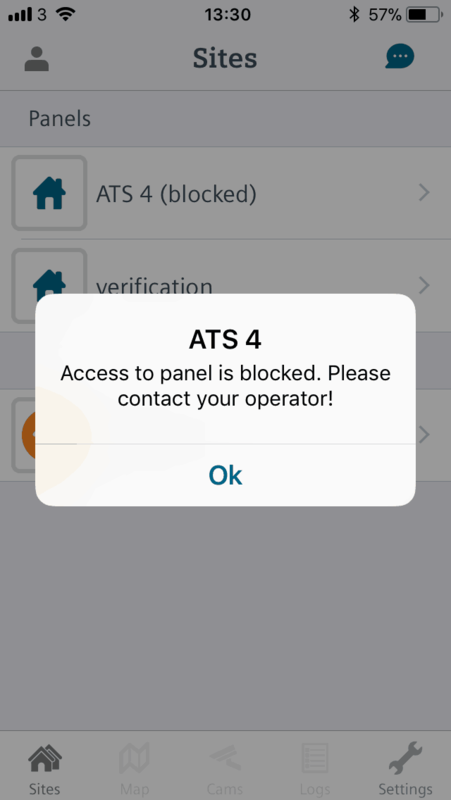 Groups are key to controlling access to systems when you add additional users to your system you can define the access and role that they can perform based on a panel group. This feature is dependent on an update to the SPC Connect mobile app which will be released shortly. An overview of how to remotely access the SPC web page of your SPC security system using SPC connect. 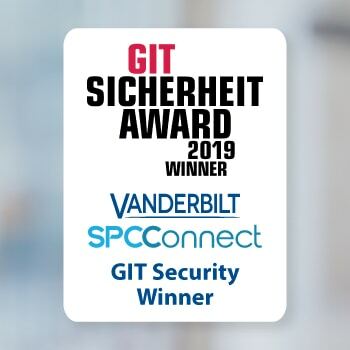 The video shows how to use the secure connection to SPC connect in order to remotely allow programming of your SPC system. 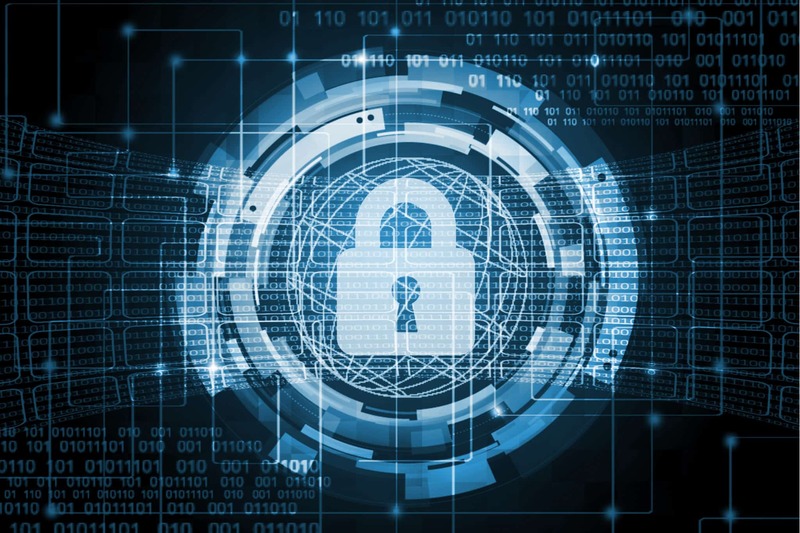 Using SPC connect you have access to the complete web configuration of the SPC intrusion system. SPC connect is the cloud service for SPC intrusion systems, the company structure with SPC connect allows security professions to quickly manage users within SPC connect, adding users via the cloud will create an account for your users to access their systems remotely and add the user to the SPC system on premises. 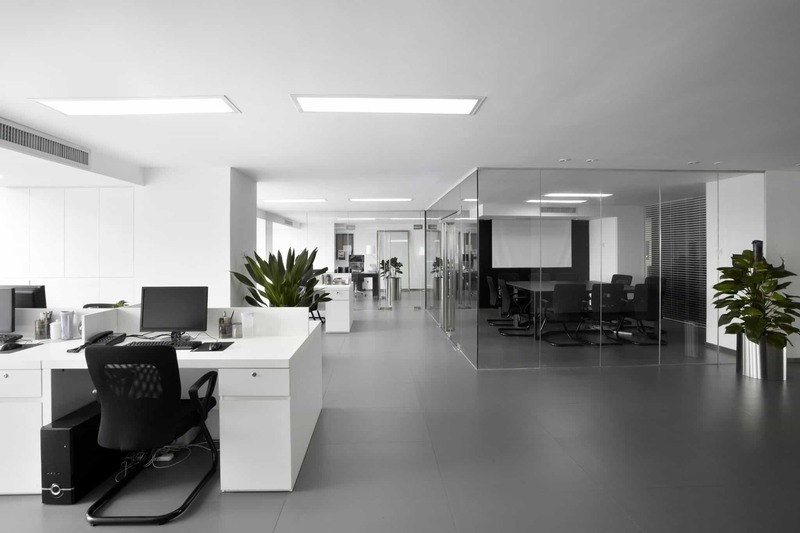 The system is designed to save time and provide a secure interface for the end user. Backing up files to SPC Connect installer accounts, SPC Connect can automatically be configured to store configuration files to ensure you always have the latest file available. Files can be restored from the server to the site also should issues occur. 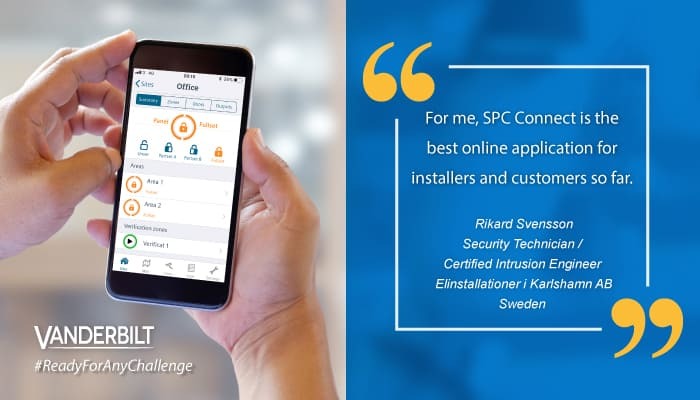 SPC Connect delivers an enhanced platform for installers to have greater control over the services they offer. Allowing them to communicate and enhance their business. SPC Connect bridging the gap between security installers and their customers.